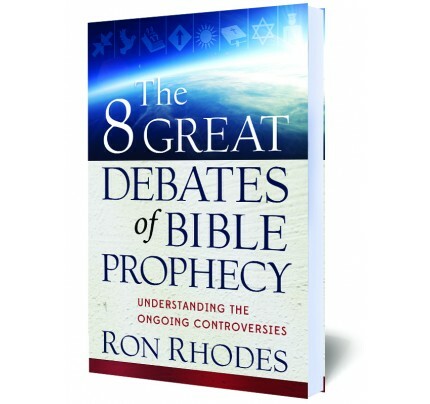 #2305 A great starting point for anyone who wants to build a strong and foundational understanding of what Bible prophecy is all about. 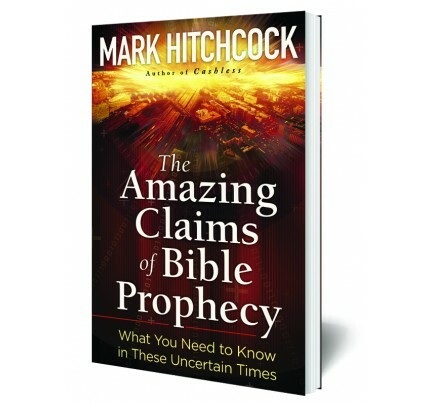 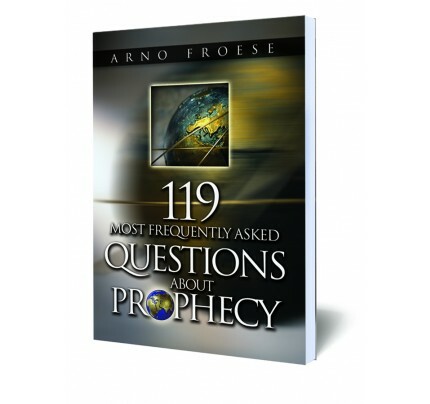 You can understand Bible prophecy! 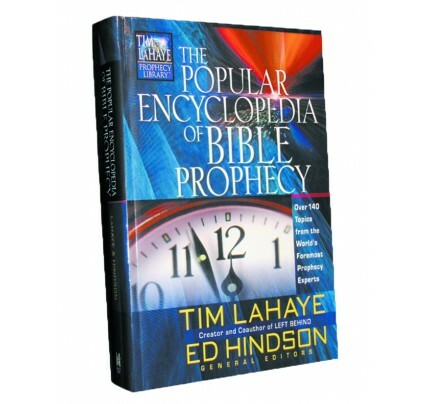 This book by bestselling author Tim LaHaye is a popular prophecy resource, with nearly 140,000 copies sold. 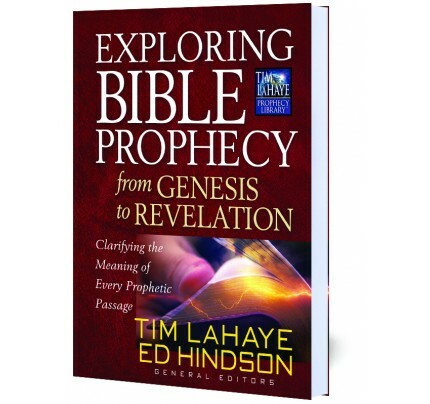 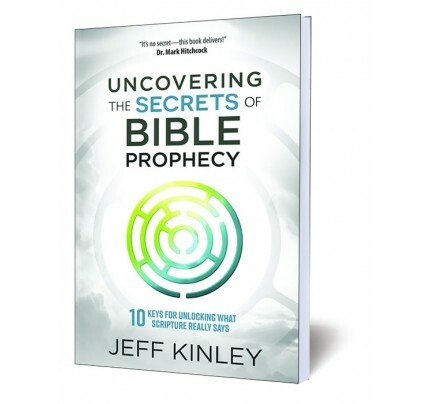 It’s a great starting point for anyone who wants to build a strong and foundational understanding of what Bible prophecy is all about. 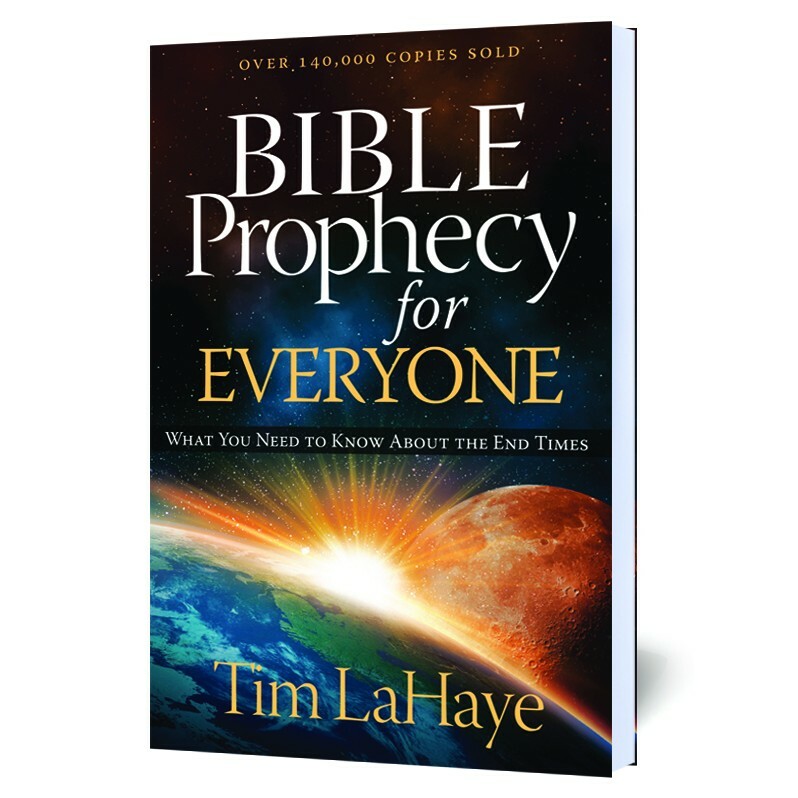 With world events guiding us ever closer to the Lord’s return, this vital resource will help you navigate the exciting and challenging days to come. What you need to know about the end times.